Does your child like astronomy? Would you like to have a good quality telescope for the family to use? We want to arrange that! Our Future Astronomers Club finds and fixes up used telescopes for this program. We then provide three training sessions to make sure your family can get the most out of the telescope and binoculars given to each child graduate of this program. The Charlottesville Astronomical Society is looking for Future Astronomers! We are giving away good quality new and used telescopes to school age kids and their parents who are willing to learn how to use them. At your FIRST training session we help you set up your new scope and learn how it works. Steve Layman, an experienced astronomer and teacher, will show you not only how to use the telescope, but also how to use a variety of apps and websites to find your way around the night sky. We send you home with the scope the first day so you can practice with it right away. Our SECOND session is outdoors at night (not a school night) at Pen Park or another convenient spot. We’ll help you find the major constellations, visible planets, and brighter objects up in the sky that night.. The THIRD session we’ll show you how to find some “deep sky” objects with your telescope, such as Messier objects. After three sessions your youngster will graduate from the program with (1) a certificate (2) an astronomy book (3) a good quality pair of binoculars and (4) the telescope provided earlier for your family to keep. 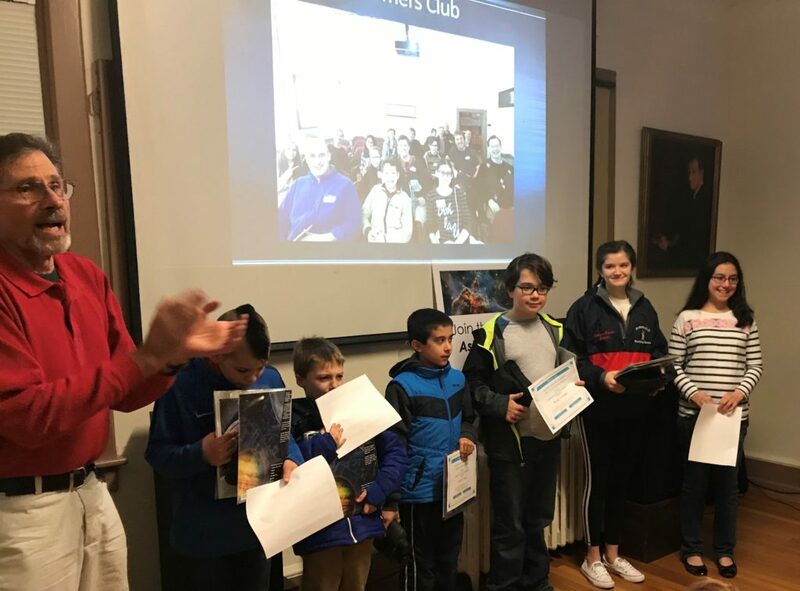 You will be invited to participate in club observing programs and will be provided a 1 year suscription to the Astronomical League’s Reflector Magazine. After graduation day, your astronomy career has just begun. 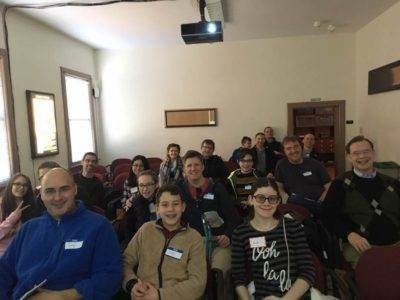 The Future Astronomers Club also holds monthly meetings on Saturday afternoon to discuss what’s available to see in the coming month and to plan future observing sessions for your family. For more information, send an email to Steve Layman.